Party season is well and truly here, so to inspire you, we've created three fiery makeup looks inspired by Avon's Fired Up Pack (£22), which contains fierce oranges and burnt reds. There's a pretty blown-out blush look that looks perfect with sizzling sequins, a look that proves smoky eyes don't have to be black or brown and an orange look that shows just how cool citrus-hued eyeliner is when paired with a matching lip. Trust us—you might always reach for classic red lipstick and false lashes come winter season, but these looks will inject a bit of fun into your makeup. Keep scrolling to see the looks and snap up the products to re-create them. Don't worry—we know you're probably saving that cash for presents, but these products are all jaw-droppingly affordable. For this pretty, flushed look, Hammer prepped the skin with a little foundation (try the Anew Swirl Compact Foundation, £15) and concealer to take down the colour in the high face and conceal any blemishes. The key thing here is to not be too heavy-handed with the coverage. The Anew Foundation is infused with serum, so it leaves skin looking natural and hydrated. 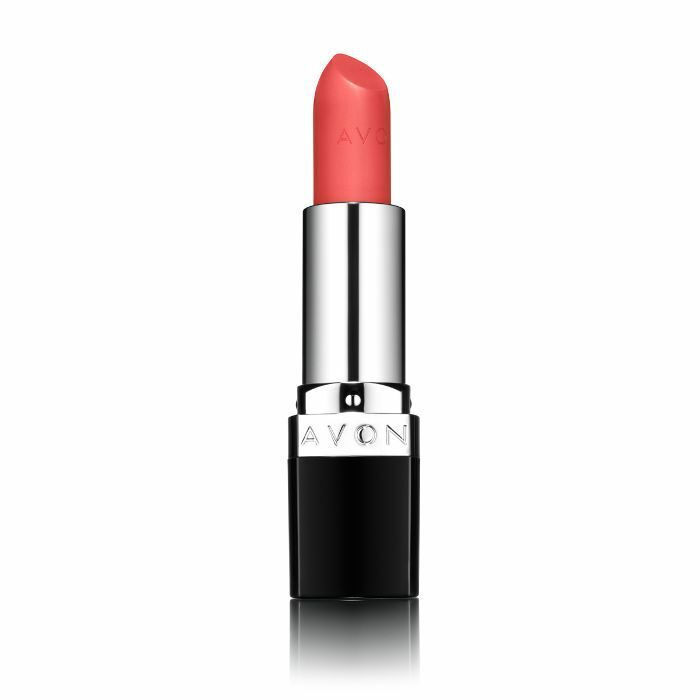 To re-create this multi-dimensional blush, use Avon True Colour Luminous Blush in Warm Flush (£7) and tap a little mark. Then, apply Magix Finishing FX Stick Candlelight (£7) on top of the cheeks, eyelids and down the bridge of the nose. If you're wearing a low-cut top or dress, Hammer suggests applying a little glossy body lotion onto your décolletage. With this look, you want the blush to be the main feature, so apply a little at a time and gradually build up the intensity. So as to not take away from the blush, Hammer applied clear gloss to the lips and simply brushed the brows up with the Avon Eyebrow Duo Brush (£5). Lastly, apply a very light coat of mascara to the lashes. 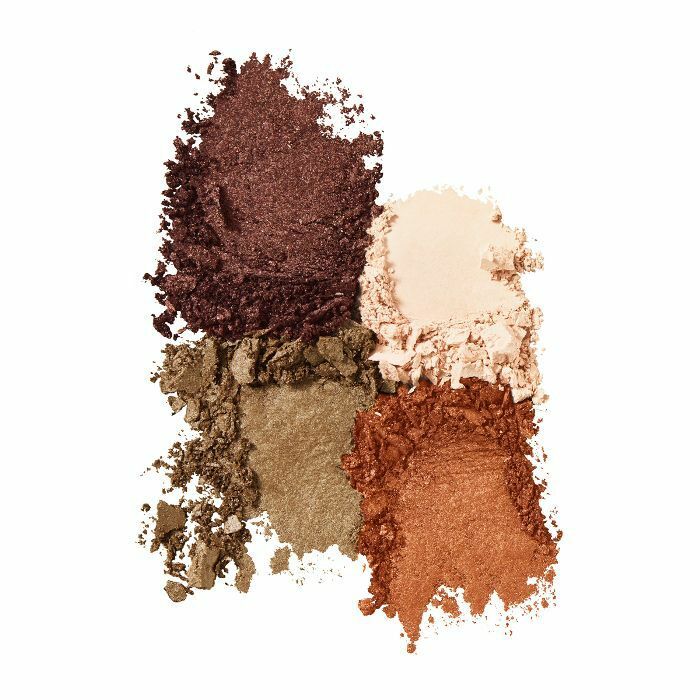 Use a neutral eye shadow as your base (or a flesh-toned eye primer). To get the look, take a blusher like True Colour Luminous Blush in Russet (£7) and use a fluffy eye-shadow brush to smoke and blur the shadow up and out. 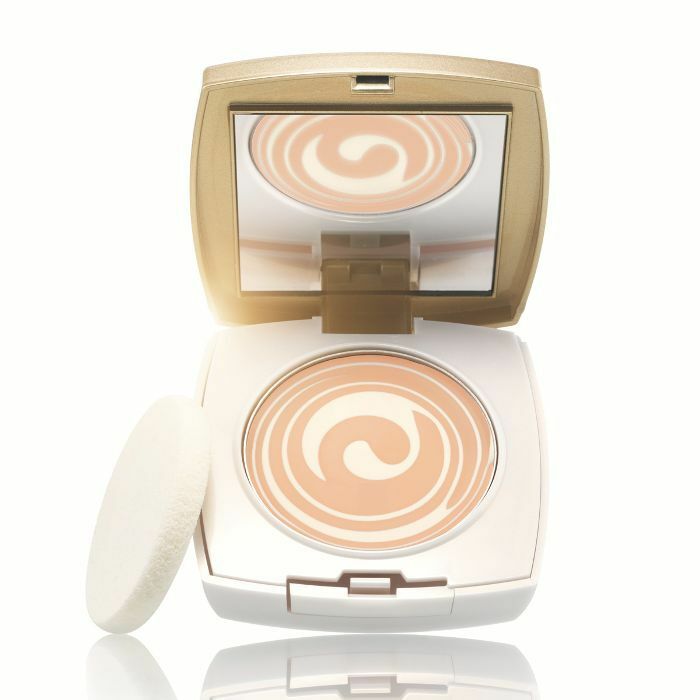 Using the True Colour Perfect Wear Eye Shadow Quad in Toasted Terra-Cotta (£9), use Shade 4 under the lower lashline. The brown hue has a warmth to it, but it helps to stop the red shadow from making you look bleary-eyed. Load up the lashes with plenty of mascara (we love Nars Climax Mascara, £21). Use the same blusher on the cheeks to tie the look together and opt for a lipstick that simply enhances the natural colour of your lips. Okay, so this eye look appears tricky, but Hammer says to use those sponge applicators that you usually discard from eye palettes to apply a thick line of orange shadow along the upper lashline. Here, Hammer used Avon Absolute Coral Lipstick (part of the Fired Up Pack, £22) on the lips and to create that bold swipe of colour on the eyes. Next up: The best matte lipsticks for faking a French-girl pout.